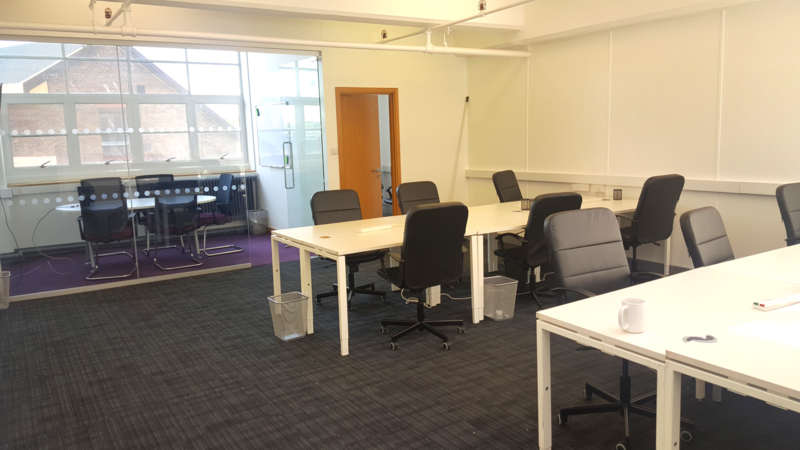 We are offering some desk space in a bright and friendly space in Clerkenwell. 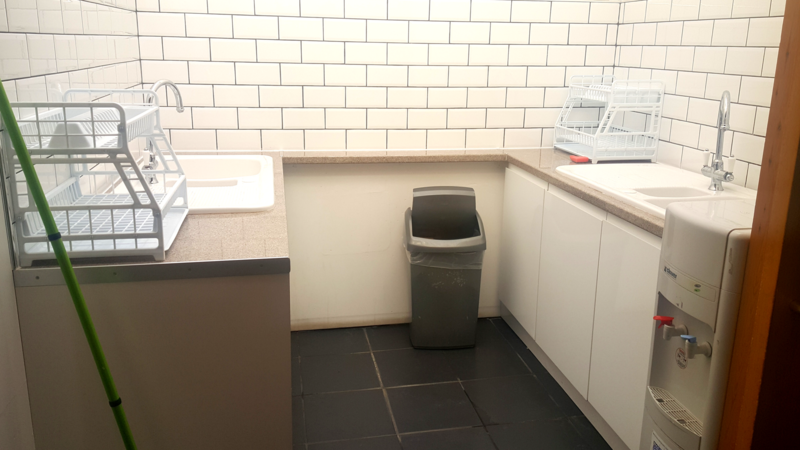 The office is situated a short distance from Exmouth Market (for great lunches) with easy access to both Farringdon and Angel stations. 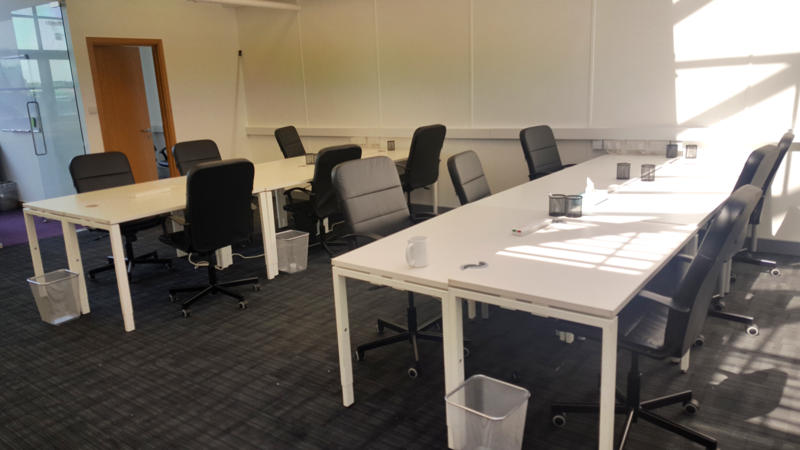 You'll be sharing the office with an exciting start-up company, and the building has some lovely shared spaces you can make use of too. Oops… There was an issue booking your viewing! Please try again.